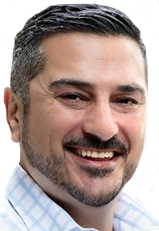 Alex Khan will serve as Managing Director APAC. As the former Managing Director of Platforms APAC for Oath, Khan brings extensive experience in championing programmatic solutions for in-app publishers, media buyers, and agencies across the region. Smaato is also announcing the hiring of Toby Williams, Senior Director Demand Business Development APAC, who brings a wealth of experience from his time as the Head of Exchange Demand at Oath. Williams will be responsible for building agency and brand relationships within the region. Khan and Williams will be based in Smaato's Singapore office. As time spent on mobile becomes increasingly concentrated in apps, in-app advertising in the APAC region continues to show impressive growth. There has been a major shift in APAC's mobile ad spending over the past two years, which corresponds with a growing preference for apps among consumers. In the first half of 2018, mobile ad spending in APAC was 95% in-app and only 5% mobile web on the Smaato platform. Smaato has a significant presence across APAC, particularly China. The company, which was sold to Beijing-based Spearhead Marketing Communications Group in 2016, has a data center in China and a growing base of partners and clients in the country. The expansion of the Singapore office is part of a strategy to invest in countries where the company is seeing further growth and more demand for its mobile advertising technology, which delivers high-quality demand to a growing base of 90,000+ apps and traditional mobile websites. Speedcast International Limited announced it has entered into a definitive agreement to acquire Globecomm Systems Inc for an estimated net purchase consideration of US$135 million. Globecomm is a leading provider of remote communications and multi-network infrastructure to government, maritime, and enterprise sectors in over 100 countries. The acquisition strengthens Speedcast's global competitive position in these sectors by enhancing its current solutions and complements the recent acquisition of UltiSat - doubling Speedcast's revenue in the government sector, and adding more scale, visibility and capabilities in this growth market. In addition, Globecomm will benefit from Speedcast's scale and capabilities in the maritime and enterprise markets. Speedcast estimates it will generate over US$15 million in annual cost synergies within 18 months after the acquisition. The cost synergies are expected to be generated across the business, including through footprint rationalization, network improvements and improved procurement. The transaction is expected to close in Q4 2018, subject to the completion of customary closing conditions, including regulatory approvals. The inbound marketing and sales platform HubSpot just opened a new office space at Mapletree Anson in Singapore’s Central Business District, where the company’s APAC headquarters is located. As part of the business’ expansion in Asia Pacific, HubSpot also announced plans to create 100 new jobs, which will include roles in sales, marketing, services and support. To support its growth, HubSpot has appointed Shahid Nizami as Managing Director for Asia Pacific, a role created specifically for the region. Shahid carries forward a wealth of experience to HubSpot, having worked at Google and Oracle previously. PropertyGuru Group has appointed integrated marketing communications agency Text100 as its agency of record, following a competitive pitch. Text100 will partner with PropertyGuru to amplify the story of Asia’s pioneering and trusted online property group, and articulate its ongoing transformation into a high-growth technology company. By providing the widest consumer options - more than 2 million homes across five markets in Southeast Asia - PropertyGuru helps over 25 million property seekers find their dream home every month. Text100 has the mandate for consumer, business and corporate communications in Singapore – leveraging public relations as part of a multi-channel approach that will bring PropertyGuru’s core narrative to life across diverse audience groups. The partnership with Text100 comes at an inflection point in PropertyGuru’s evolution. It marks a new phase in its journey from a regional property powerhouse to a high-growth technology company – with a brand refresh which began in April. This win continues Text100’s momentum of new relationships with high-growth technology companies in 2018, which include data analytics platform Qlik, and online accounting software platform Xero. 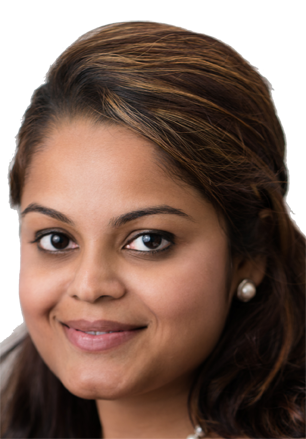 Global financial, technology and professional services communications agency, Cognito, appoints Prisita Menon as Executive Director, Asia-Pacific (APAC) and Head of Singapore. 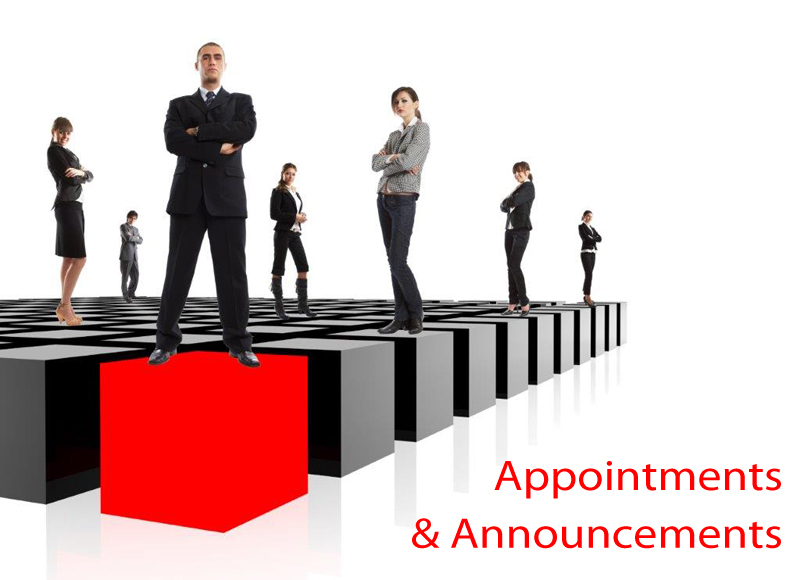 Prisita will assume day-to-day management responsibilities for the Singapore business and will work with the global management team to ensure the continued growth of the business with existing and new clients, and with a renewed focus on our service offering, talent acquisition and marketing efforts. Prisita has been with the firm for almost 4 years and has secured a growing list of Fortune 500 companies as clients. Through her work, Cognito has enabled its clients to grow, maintain and protect their reputations and profiles in the market as they build their businesses across the region. Prior to Cognito, Prisita notched up over 10 years of experience in both agency and in-house communications across Ogilvy Public Relations, Ministry of Manpower and EY Singapore. She will report into Darrell Wright, Managing Director APAC. Marvel Media has partnered with SLA Digital to extend their carrier billing coverage across the Middle East and Asia. Established in 2010, Marvel Media is focused on providing mobile entertainment services to their customers with the aim of enhancing their digital lifestyle through video, games and other applications. Besides offering entertainment services, the company has set its footprint in the advertising and marketing sector, delivering quality traffics for its campaigns across the globe. Services like Direct Carrier Billing, WAP billing and Premium SMS are the company’s forte. The carrier billing partnership is now live across several mobile operators in the Middle East with plans to further leverage SLA’s mobile operator coverage across the region. Carrier billing has given Marvel Media the opportunity to access a greater number of potential customers who previously may not have been able to access their services. The simple and secure payment option is an alternative to traditional payment channels like debit and credit card, enabling customers to make purchases by charging digital services to their mobile account. Wunderman, the leading global digital agency and a WPP company, named former Accenture Digital Executive, Shannon Dix, as CEO of Wunderman Singapore. Dix brings two decades of marketing, digital, and technology experience, having built teams and run businesses in Singapore, China, Hong Kong, Taiwan and Australia. 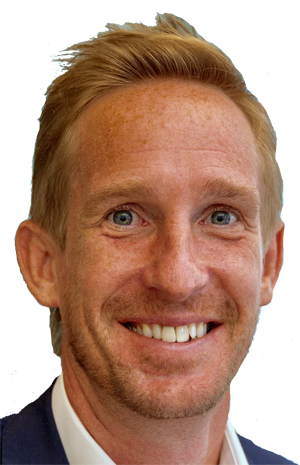 Throughout his career, Dix has won, developed and implemented award-winning work for clients such as Unilever, Mars, McLaren, Volvo, Moet Hennessy, Emirates and HTC, across industry verticals such as CPG, Automotive, Travel and Tech. He joins Wunderman from Accenture Digital where he led the consultancy’s ASEAN digital hub based in Singapore. Prior to Accenture Digital, Dix served as Director of Global Clients at Publicis.Sapient in China, where he helped evolve, transform, and reposition Publicis.Sapient to be an experience-led and digital transformation offering agency. Dix will be supported by Singapore Chief Operating Officer Nimesh Desai, who will also continue to manage the integration of Wunderman’s business in South East Asia, and take on additional responsibility developing Wunderman’s fast growing ecommerce capability in the region. Dix will report to Wunderman APAC Chief Executive Officer Caspar Schlickum. HubSpot has appointed Shahid Nizami as Managing Director of the Asia Pacific region. In his new role, Shahid will be responsible for HubSpot’s performance across Southeast Asia, Australia, New Zealand and India, and will be based in HubSpot’s Singapore office, working closely with the teams based in both Singapore and Sydney. Before joining HubSpot, Shahid led the Account Management business for Google Cloud in APAC where he managed a team spread across six different locations, achieving unparalleled results. Before Google, he held several leadership positions at Oracle and has developed a remarkably deep understanding of the APAC market. 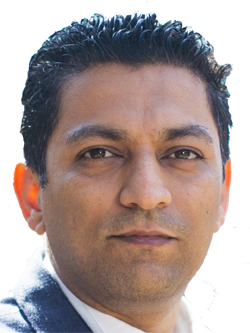 Shahid’s appointment follows more than three years of instrumental growth for HubSpot in APAC. The depth and breadth of his experience, as well as his passion for cultivating a remarkable workplace culture, will bring a wealth of impact to HubSpot’s success in the region. 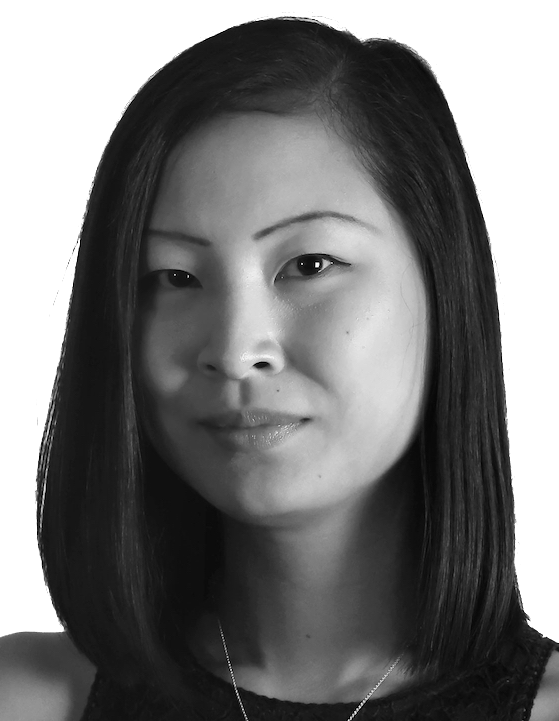 Dorothy Peng, a driving force behind the R/GA Singapore’s growth and creative success since joining in 2015, has been elevated to the role of Managing Director. Peng joined the agency as Group Account Director across Unilever, lead a rapid expansion of remit, then added other clients including Nike and McCormick to her roster. Last year, Peng was behind Nikon’s naming of R/GA Singapore as Global Digital Agency of Record, before spearheading a second pitch that now has R/GA Singapore as Nikon’s Global end-to-end agency. Peng has already moved to further R/GA Singapore’s mission of putting design at the center of business solutions, helping its clients and the broader industry to understand and adopt these philosophies and practices. In announcing the appointment, Jim Moffatt, EVP Managing Director APAC, R/GA, noted that Peng’s business and creative acumen was matched only by the across-the-board respect and admiration in which she is held by her staff and the agency’s clients. Casbaa overwhelmingly approved the adoption of a new constitution, to represent the interests of companies across the broader video industry, as well as a name change to Asia Video Industry Association (AVIA). The principal objective of AVIA is to make the video industry and ecosystem in Asia Pacific stronger and healthier. Specifically, the Association will be focused on three main goals: to be the interlocutor for the video industry with governments across the Asia Pacific region; to be dedicated to reducing video piracy and creating a more sustainable business environment within which established and new video companies can innovate and grow; and to be a leading source of insight into the video industry through publications and reports as well as seminars and conferences. As part of the change, AVIA will actively seek to broaden its membership and interests it represents to include video on demand companies and telcos for whom video is playing an increasingly important role. On the back of these changes two new companies have joined AVIA: Toolbox, the leading provider of ‘TV everywhere’ services in Latin America that is now reaching out to Asia; and the popular streaming service Netflix. But AVIA is also re-introducing a category for smaller companies and start-ups to become members. AnyMind Group acquired Acqua Media, a Hong Kong-based publisher trading desk, with a presence in Beijing and Sydney. This is the company’s second acquisition, providing expanded geographical span and revenue opportunities. Previously known as AdAsia Holdings, AnyMind Group was formed in January 2018 and is now the parent company of AdAsia Holdings, TalentMind and CastingAsia. AnyMind Group aims to provide industries, businesses and professionals with a suite of AI-based solutions to enable greater growth. Founded in 2013, Acqua Media provides programmatic selling strategy and ad monetization services for premium web publishers and app developers, serving over 252 publishers across Hong Kong, Taiwan, Mainland China and Australia and generating an average 8.3 billion monthly impressions. Ben Chien, founder of Acqua Media will join AnyMind Group as General Manager of Hong Kong and Regional Director, Publisher Engagement for AdAsia Holdings in Hong Kong, Mainland China, Taiwan and Australia. Having previously held roles at CommercialAsia.com, PCCW, SAS and Yahoo, Chien will join the management team of AnyMind Group and lead AdAsia Holdings’ sell-side business for the region. PHD, the global media network that is part of Omnicom Media Group, has appointed James Hawkins as CEO of its operations in Asia Pacific (APAC), effective October 2018. Hawkins joins the network from Dentsu X where he was Managing Director – APAC. He qualifies for the position with over 15 years of experience in advancing digital practices and driving digital transformation at creative and media agencies, including 10 years in APAC. He will now be tasked with channelling PHD’s upward momentum in the region and taking the agency’s future-facing offering to the next level.